Just last week, London's latest all girl buzz group, Savages, released their debut single "Husbands". Following on from that, we can now hear its flip side - "Flying To Berlin". Possessing the same prickling intensity as the predecessor, Jenny Beth's domineering vocals are quickly becoming a favourite of ours. 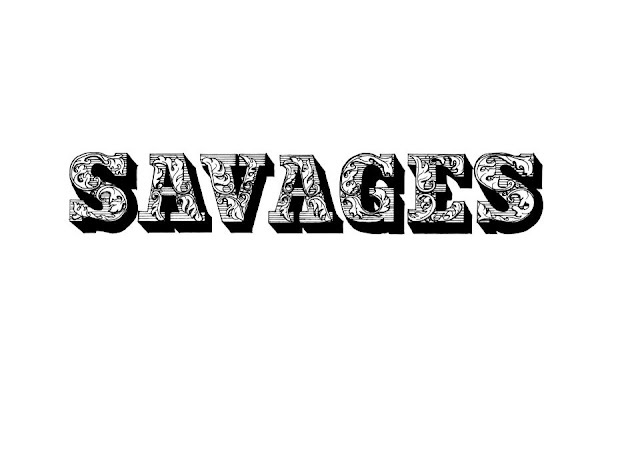 Check back here for Savages' forthcoming live dates, listen and download "Flying To Berlin" below.